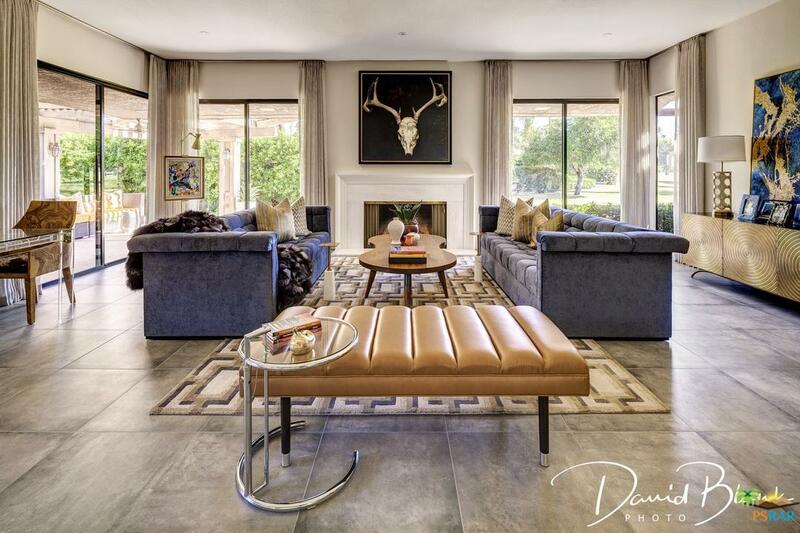 Located within the gates of The Springs Country Club, this home is absolutely stunning!! This very popular Shaunessay floor plan has been impeccably remodeled! 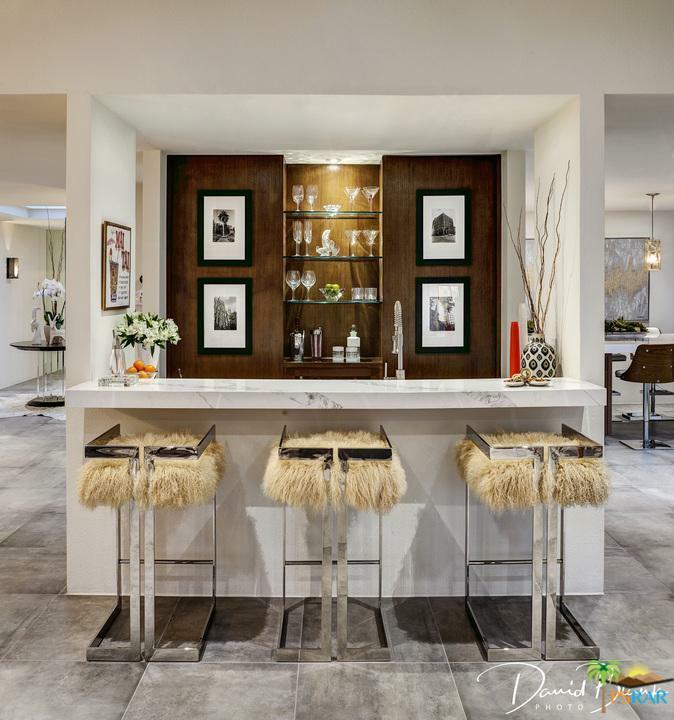 The gourmet kitchen features Wolfe appliances, sub zero refrigerator, quartz counter tops and rich wood cabinetry.The wet bar makes for perfect entertaining with its own wine cooler and ice maker. The grand living room boasts views of the lush greenbelt and golf course beyond. 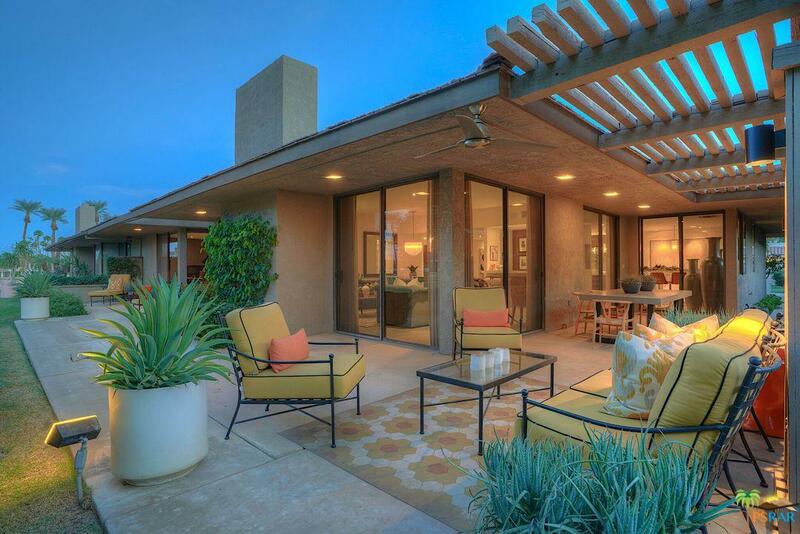 The large outdoor patio allows for privacy along with plenty of room for dining and lounging. The south facing private courtyard has views of the Santa Rosa mountains and is spacious enough accommodate a private pool. The bedrooms are well appointed and include designer wallpaper, custom walk in closets and highly upgraded bathrooms. 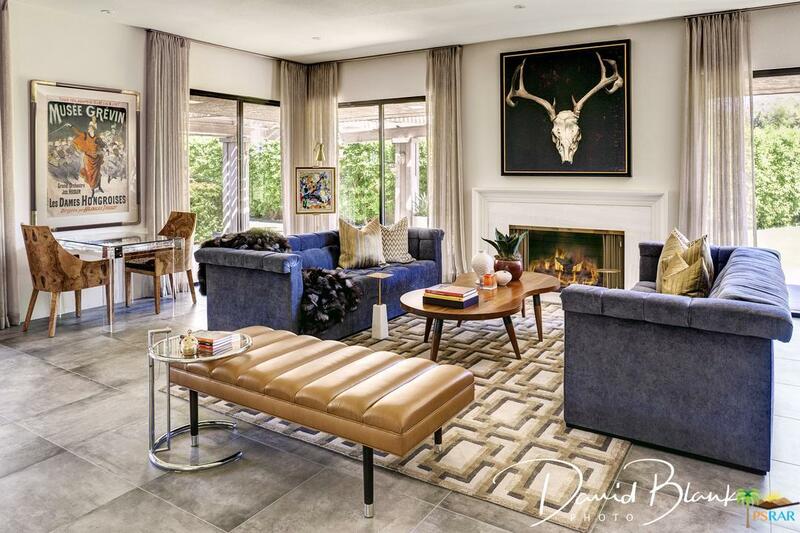 Featured in Palm Springs Life Magazine, this home is the perfect example of gracious living! Sold by Encore Premier Group BRE# of Bennion Deville Homes The Spri. Listing provided courtesy of Encore Premier Group DRE# of Bennion Deville Homes The Spri and Leslee Effler CA DRE# 01737107 of Bennion Deville Homes The Spri.